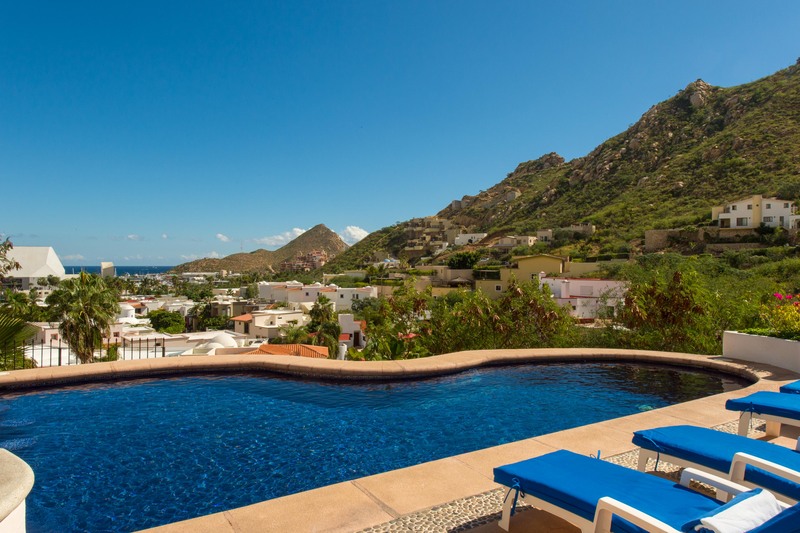 Paddle to the edge of the pool and gaze out at Cabo San Lucas Bay sparkling in the distance—life is good at Villa Serrana. Inside, you’ll find a welcoming interior with comfortable furnishings and a well-appointed kitchen. 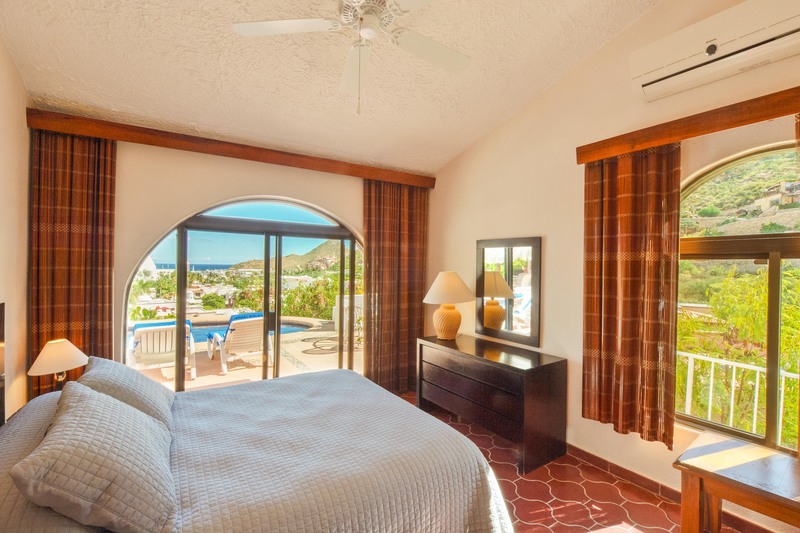 Each suite has a private balcony to enjoy those pretty views. 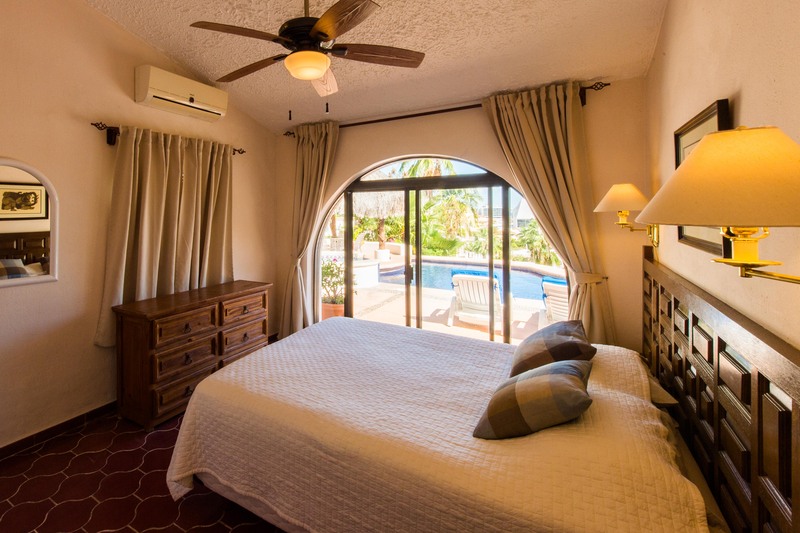 Outside, you’ll encounter even more of Villa Serrana’s charm. 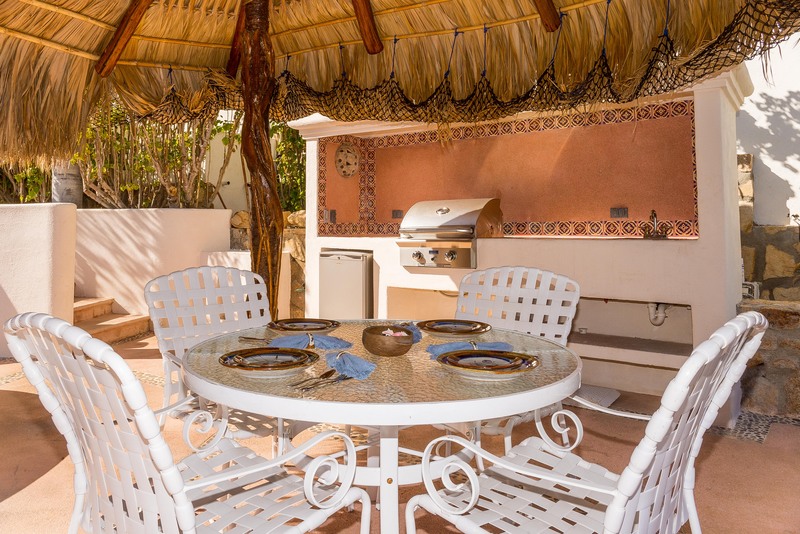 Grill up a snack on the gas barbecue—you and your guests will enjoy dining under the palapa’s shade. 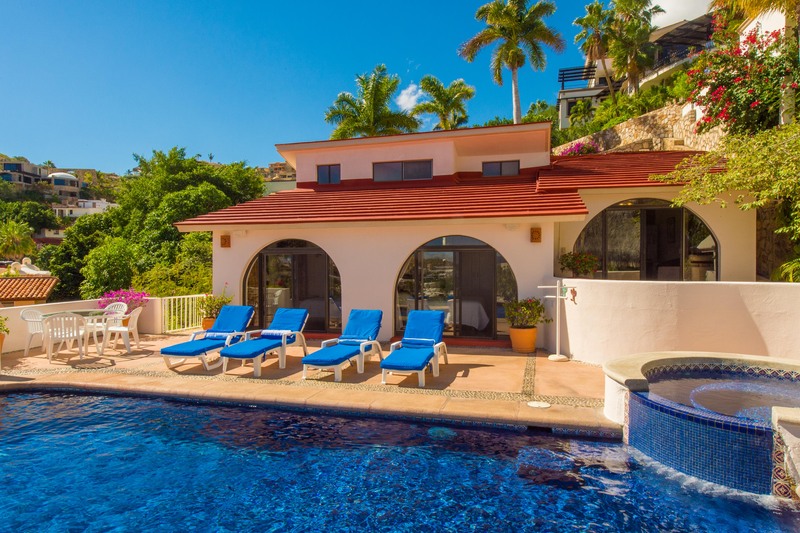 Bask in the sunshine as you splash in the pool, complete with swim-up bar. Later, relax in the jacuzzi as the lights of downtown begin to twinkle. 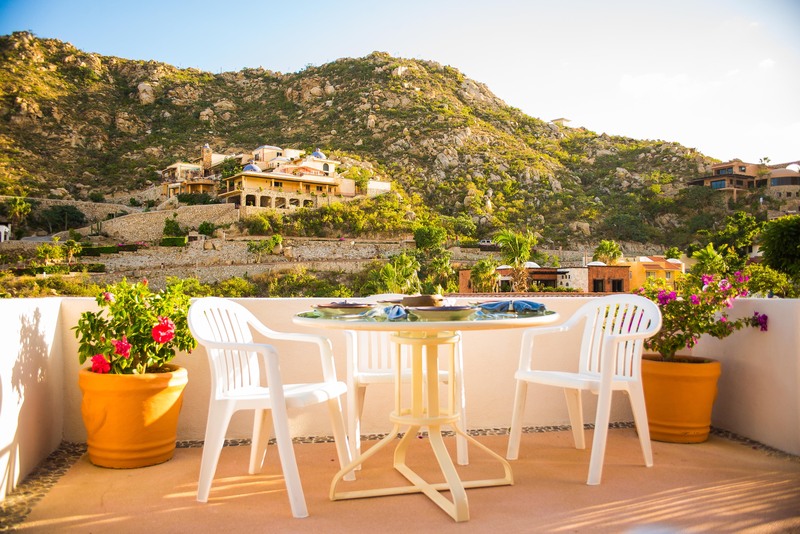 When you’re ready to head out and explore, all of the fine dining, activities, shopping and famous nightlife of Cabo are just a short stroll away. Whether you’re a first-time visitor or a Cabo devotee, you’ll find a wealth of exciting activities to explore. 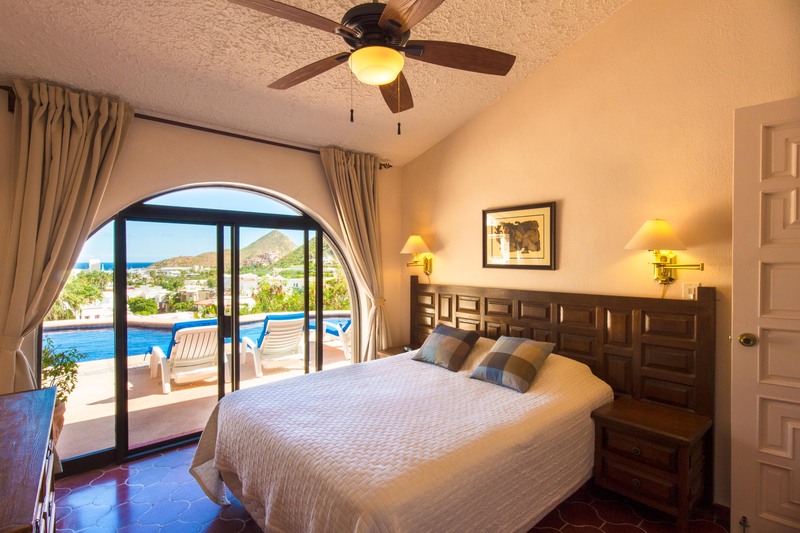 A great place for families or couples, you’re bound to discover that Villa Serrana is a gracious home with a great location. 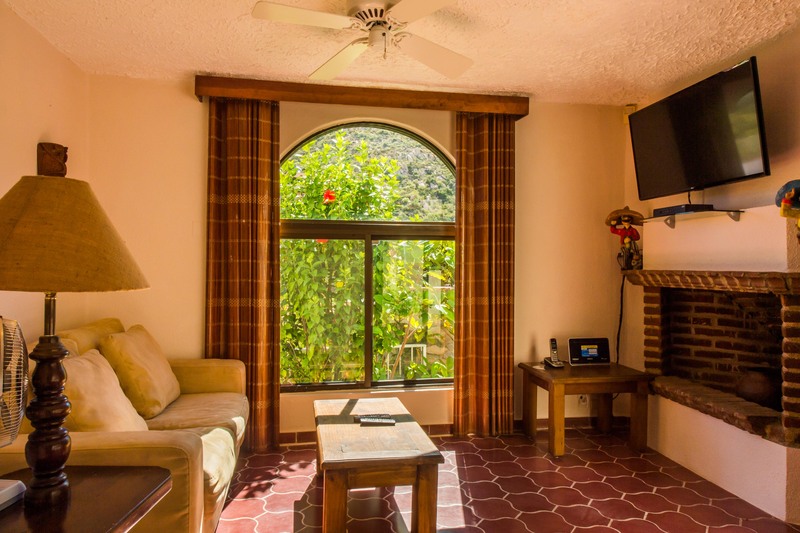 We have stayed at Villa Serrana several times and will never stay anywhere else in Cabo. 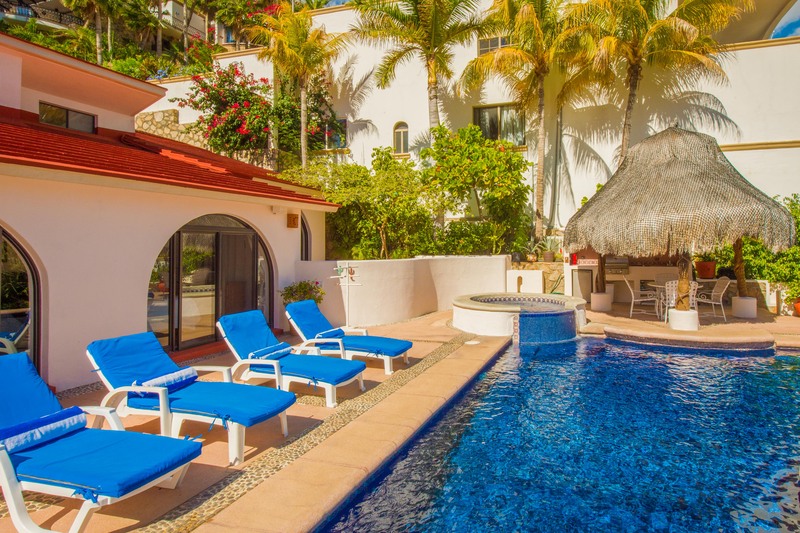 This cute little old Mexican style villa is absolutely PERFECT for a couple with children or 2 couples. 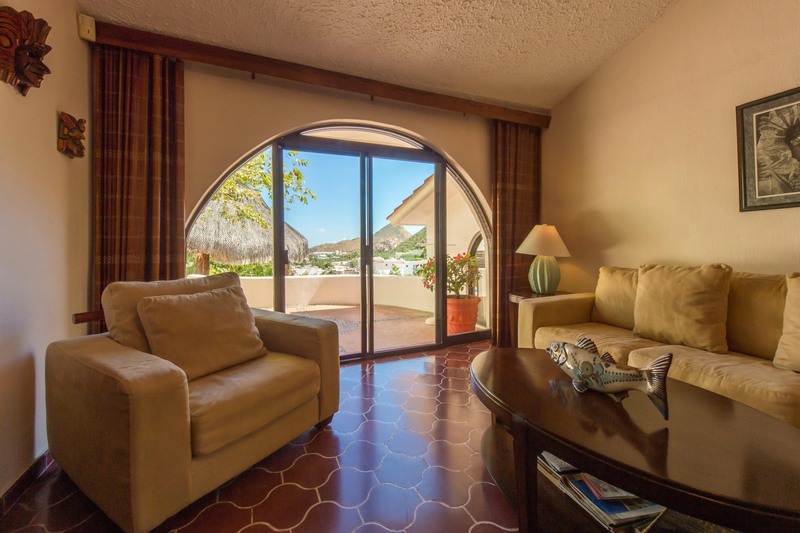 Stay in classy Pedregal without the price tag. The main thing that makes this place fantastic is the private pool. 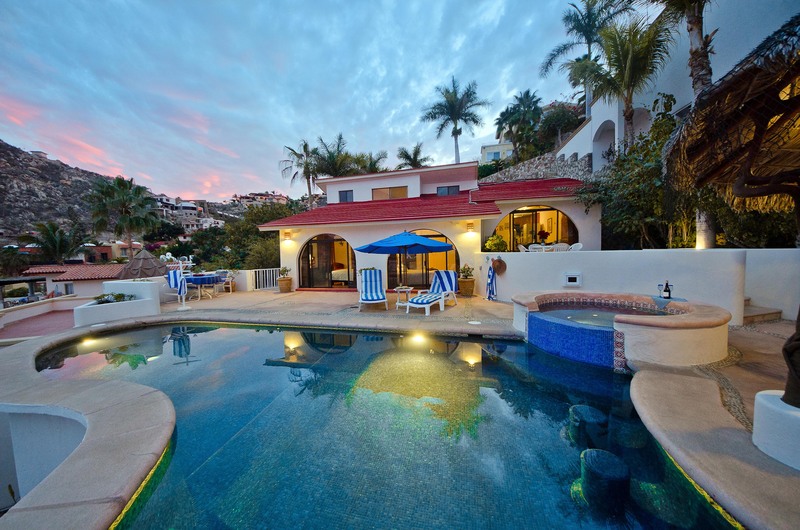 Its perfect to be able to cook out and grab a drink while hanging in the pool and having a view of the marina. Our Concierge Giovanni is always amazing and accommodating. Anything you need is just a phone call away. 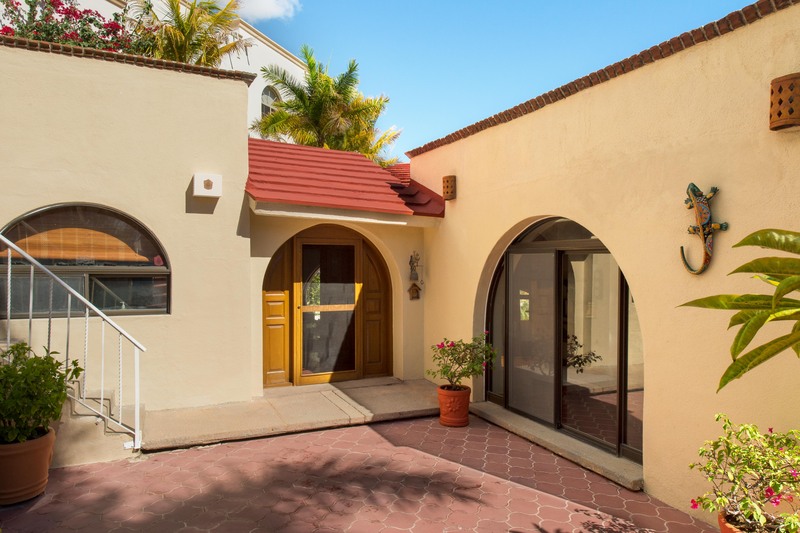 Just a short walk to town which is also an amazing location for Pedregal. No car needed! At the base of the hill is a little grocer and 2 of our favorite restaurants are right there (Romeo & Julieta Ristorante, and La Pampa). Outpost which is also at the base of the hill is an awesome place to catch a few great cocktails. 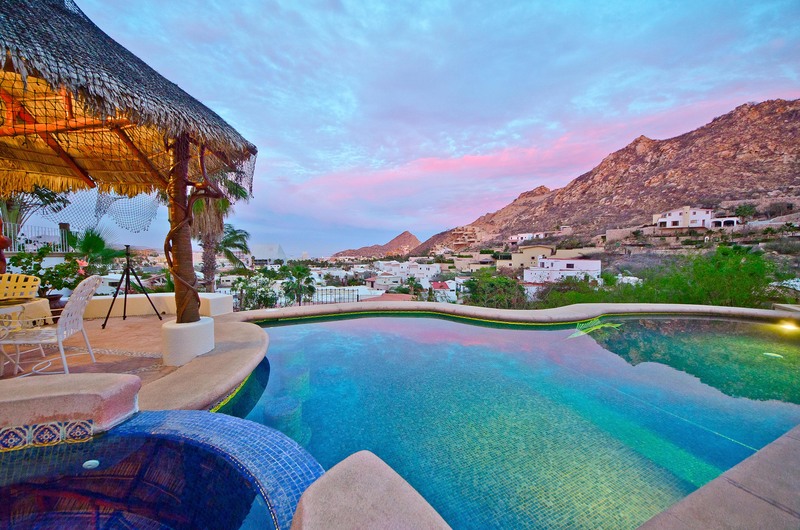 You cant beat this location or this awesome Villa! "Relaxation with a beautiful view!" 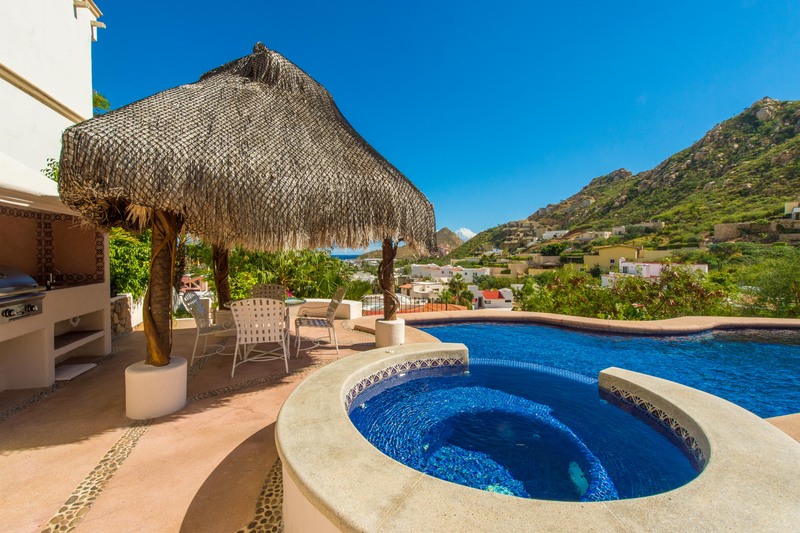 This is a comfortable little villa located in the Pedregal. 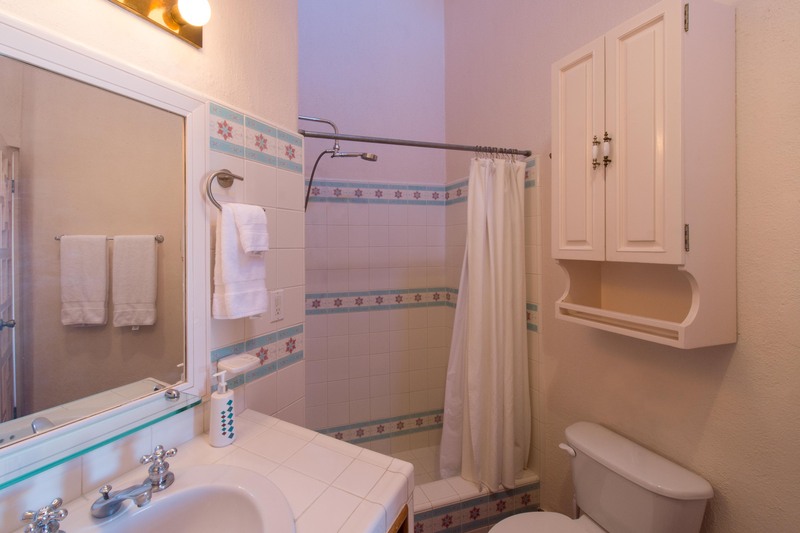 Itâ€™s perfect for 2 couples or a small family. This villa is all about the backyard! 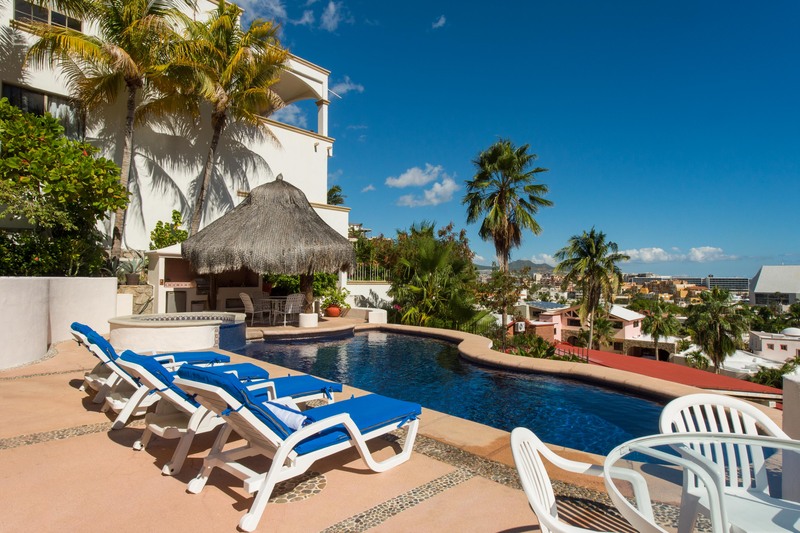 You can lose days sitting in the sun and drifting into the pool while overlooking Cabo and the ocean. And sitting in the hot tub at night watching fireworks over town isnâ€™t too bad either. Itâ€™s about a 10 min walk into town and a 30 min walk over to the Pacific side. 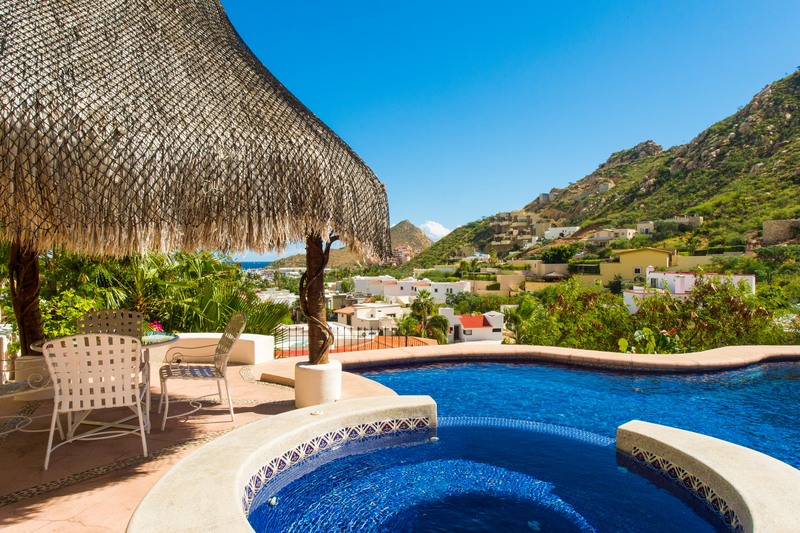 However, with the steep hills of the Pedregal, you have to be up for the challenge. I will definitely stay here again. "Wonderful views, lovely home, outdoors great"
The house was lovely. It would be perfect for a small family or 2 couples. 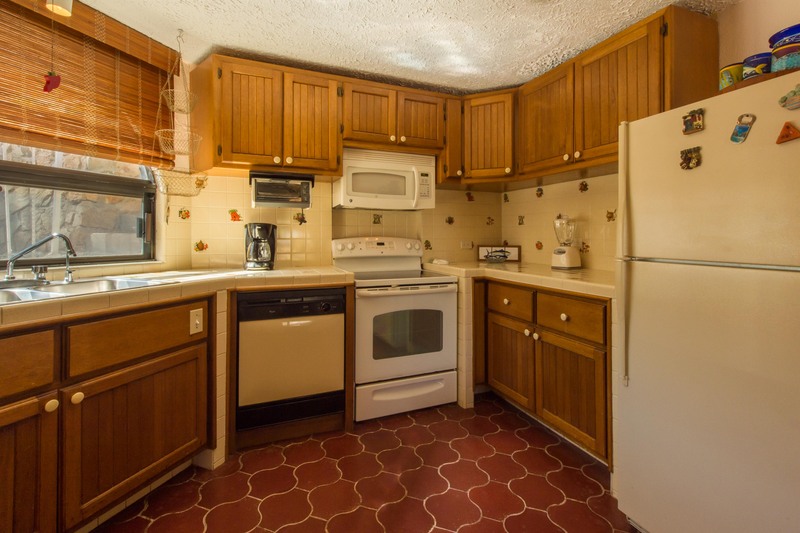 The kitchen was small but open and had everything you needed. The TV room and bedrooms were on the small size but we did not spend much time in either. The bathrooms were clean, showers wonderful and size was good. You could access a safe if you contacted the owner. A/c kept the house cool. We loved the outside area the best. The palapa was wonderful for outdoor eating, the grill available. The pool and spa were a delight and we used both often. The only drawback of the House were the steps going in and out to the car (28) and the house had a few steps everywhere - to the bedrooms, bathroom, outside.... for us it was ok but it anyone has trouble navigating stairs this would be an issue. Overall we will be coming back to Villa Serrana on our next visit. Heather was wonderful as we planned out trip.